Left a jotform tab open throughout the night and now it says "Form over quota"
I left a jotform tab open during the night. My mac computer did do updates on itself and restarted and such. 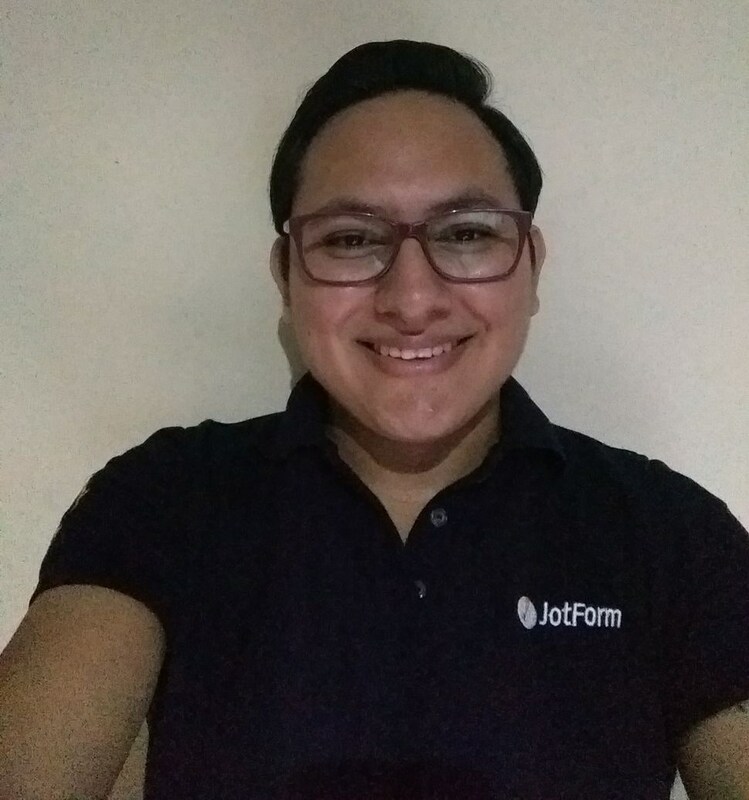 I don't have an account with jotform. I apply for art markets using the form and was filling out a form that's due on November 12th. 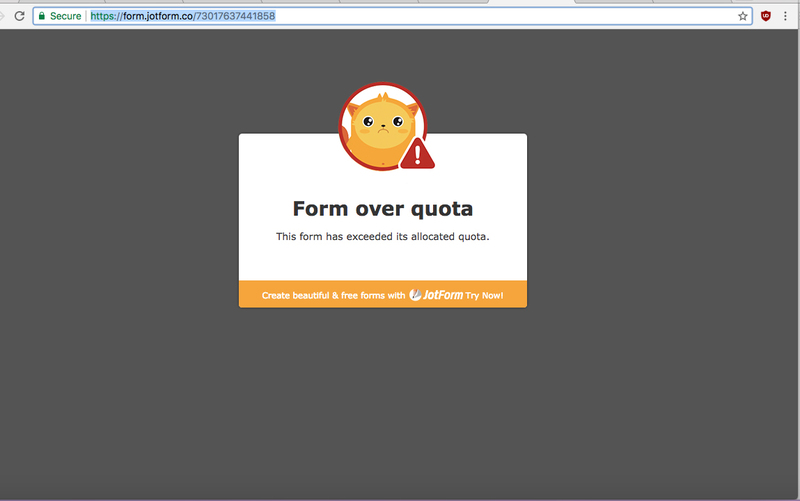 It stopped working and read "Form over quota: this form has exceeded its allocated quota". Not only does it do that for the form I was trying to fill out but for others I haven't filled out yet. I have checked the forms owner account and found that it already passed the limits, the forms owner will need to take the proper actions in order to have the form available again.